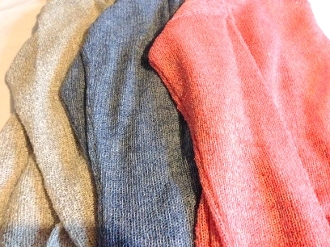 Knit Long Sleeve Top. 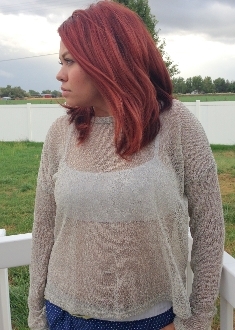 Long sleeve knit top with crochet lace detail. Great detail. 65% polyester and 35% cotton. Comes in colors: Navy; Sand; Coral. Comes in sizes: Small; Medium; Large.